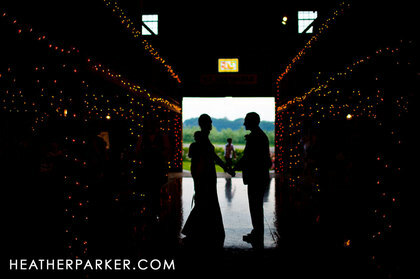 A leading wedding photographer, Heather Parker is redefining the art of wedding photography. 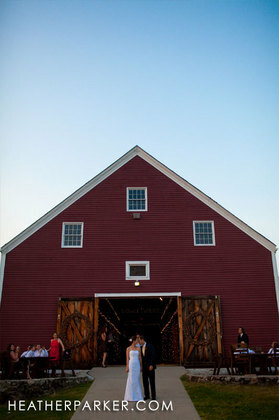 She uses a non-traditional, organic approach to capturing your wedding. Heather focuses on creating images in an editorial, story-telling fashion, preserving the memorable moments in a truly artful manner. 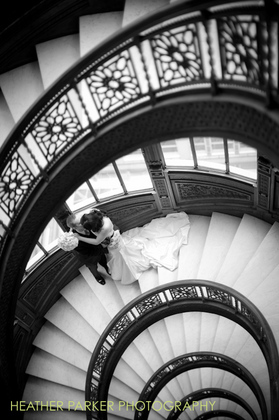 She enthusiastically brings a photojournalistic, relaxed and fashion forward approach to wedding photography. 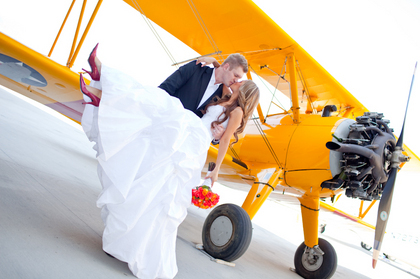 Heather welcomes shooting weddings, mehndi/henna & sanjeet parties, valima, and all other life events. 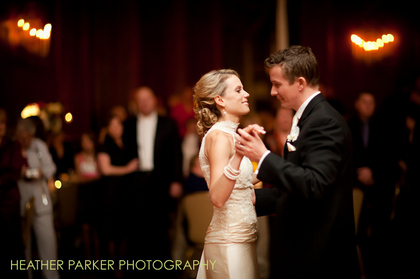 I loved working with Heather on my wedding day. She was fun and quirky but professional and down to business at the same time. All the photos turns out beautifully. She surprised us in so many ways, like when she borrowed our rings and put them around a few stems of roses to snap a shot. Sometimes during the day I'd think to myself "this would be a great photo" and there she would almost magically appear. 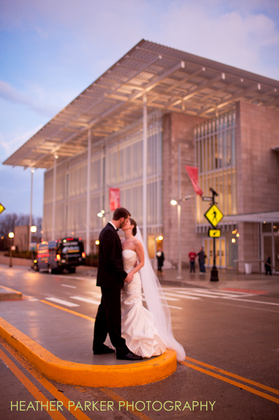 After we got back from our honeymoon, we had a sampling of great pictures in our email. I'm happy we went with her and I would very much recommend her. We got married in 2008 and can honestly say Heather Parker was by far our favorite vendor. She is awesome! On the day of the wedding, Heather showed up early with her assistant and wowed all the guests with her high energy, her direct yet unobtrusive approach, and her fun personality. She was a blast to work with and made two highly self-conscious and nervous people look and feel relaxed and beautiful. 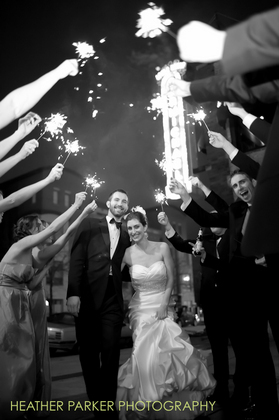 Unlike a lot of wedding photographers out there, Heather truly is an artist. Her images can speak to the unspoken, that essence of human emotion. The proofs came back super quickly, and she did a sweet slideshow for us in her studio. Even my husband got all weepy as we watched the slideshow! The final photos turned out SO GORGEOUS. 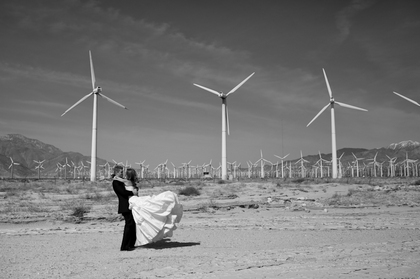 We're so happy with our experience, we plan to hire her next year to take anniversary portraits.